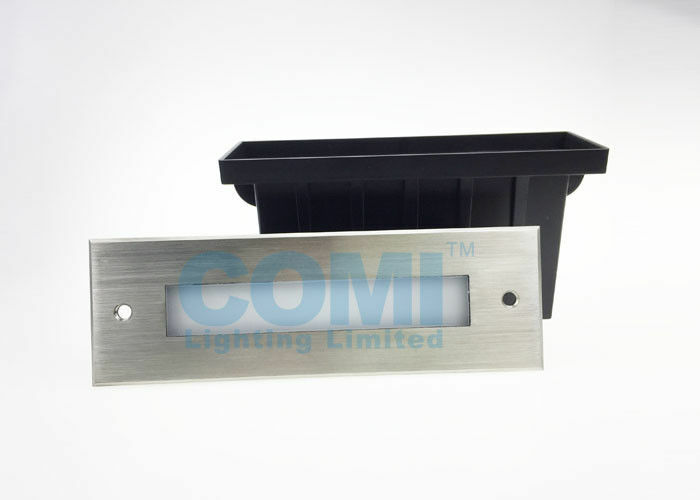 The COMI Lighting WALL LIGHT D1FL-Series is designed for wall or step integration and offers various design possibilities in architectural illumination.With 24VDC or 110-240VAC input, and the low voltage 24VDC versions can be dimmable or DMX 512, DALI, 1-10 V controllable by power supplies,drivers or controllers. 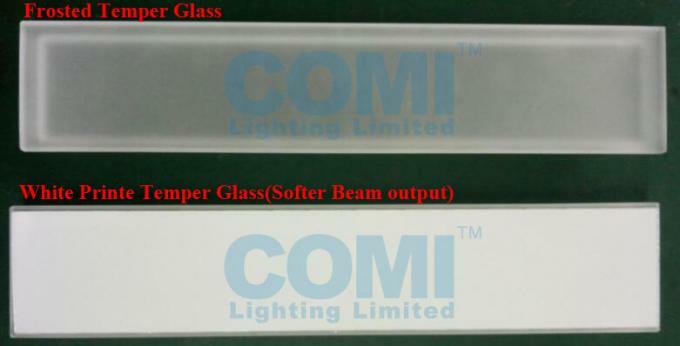 COMI Lighting provide frosted or white print cover glass options for soft beam D1FL-series step wall light. Simplified install by PVC plastic mounting sleeve(included). 6. Whole fitting power consumption is 2.4~6W, Bright and energy saving. 7. Perfect heat conduction and heat cooling construction,Keep LED work longer. 8. 60% luminous flux assured after operating for 20,000 hours. Housing: 12# Die-casting aluminum grey powder coated T=60-80µm. Adhesion of ISO class 1/ASTM class 4B.